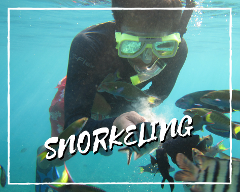 Immerse in the untold pleasures of snorkeling in the tranquil and crystal clear underwater Coral Garden on the southwest tip of Pulau Payar-gazette Marine Park which an hour's boat ride from Paradise 101. 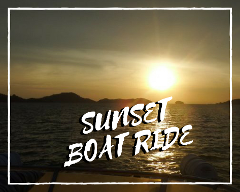 Catch the Breathtaking Sunset View at Paradise 101 by selecting our Sunset Boat Ride Activity. Venturing off on a private sunset dinner cruise on a yacht is the perfect way to finish the day. 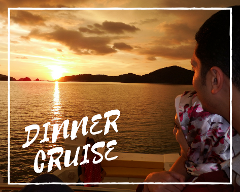 Take an exhilarating trip across the sea to experience the spectacular sight of the tropical sun setting on the Andaman Sea horizon. 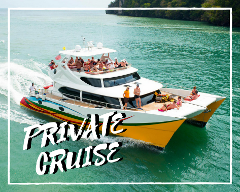 Sail with us through the picturesque strait between Pregnant Maiden and Tuba islands, and then to the best highlights of the southern islands, such as the beautiful but very secluded Chawi Bay. 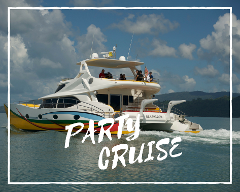 Whatever you're celebrating, hosting an event on one of our luxury cruise will make it even more special. We can accommodate just about any event-one that your guests will talk about for years to come. 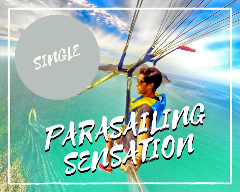 We specialise in providing the safest, easiest, and most exciting water sport activity available - Parasailing! 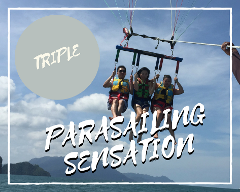 Breathtaking panoramic views of Langkawi awaits as you are gently lifted from the boat's flight deck to the chosen altitude. 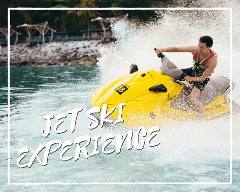 Langkawi's most scenic locations, and its beautiful waters make this a truly special 30 minutes Jet Ski experience. 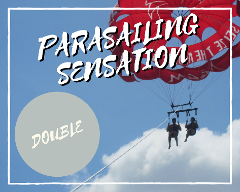 Enjoy an exhilarating Jet Ski Ride on the Andaman Sea at our Paradise 101. 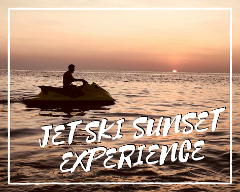 Feel the panoramic view of Sunset in our Private Island while riding on a Jet Ski. Sunset Jet Ski departs at 7:15 PM.